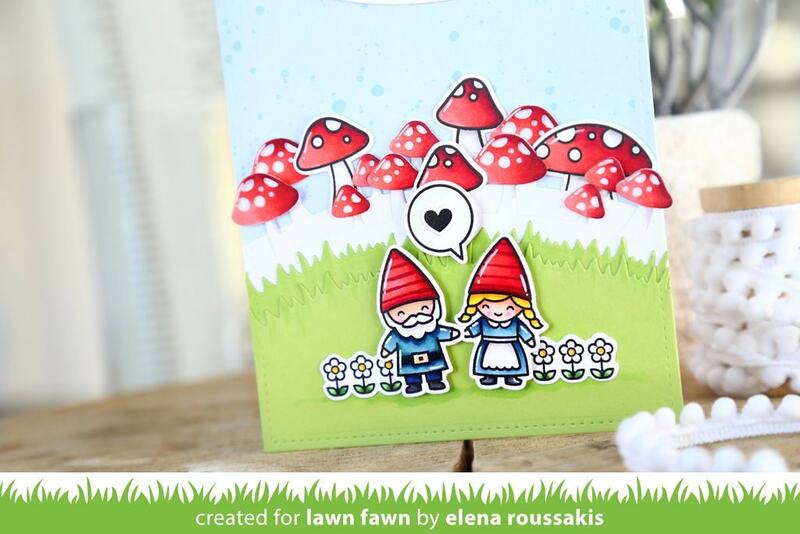 This set is perfect for creating a grassy meadow, filled with mushrooms! Cut the mushroom caps in different colors of cardstock to create a custom look. Coordinating set ideas: Pair this set with Oh Gnome! 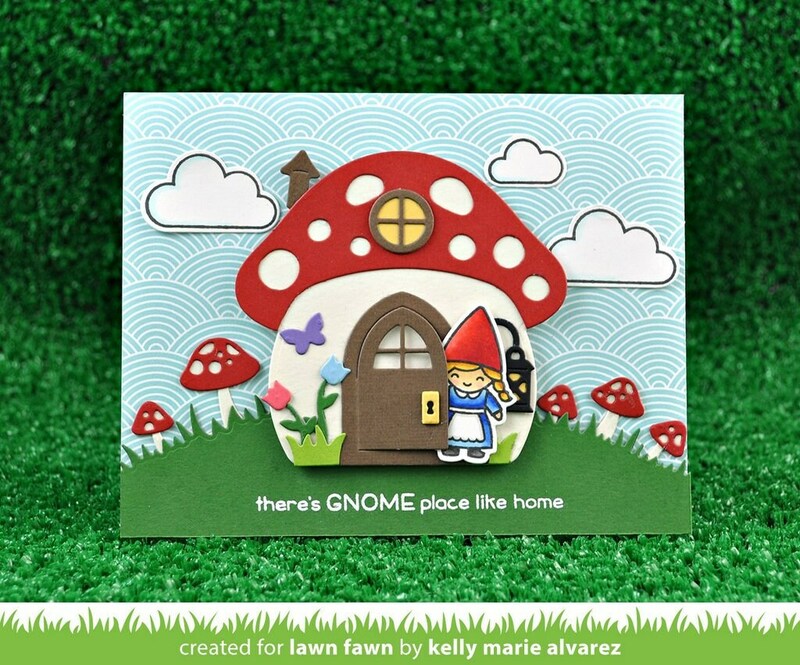 for a cute card with gnomes and mushrooms. 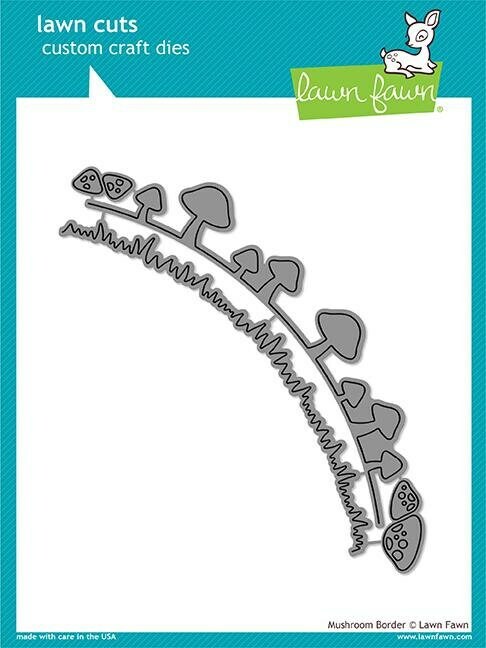 Or use it as a background border for Mushroom House. assembled border: 6" x 1 5/8"